Our entryways are our visitors’ first impression of our home. But what if your entryway is just a small hallway, or opens directly into a room like the kitchen or living room? 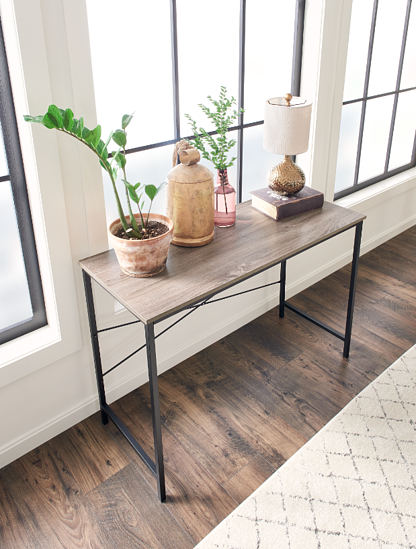 We’ve put together some of our favorite solutions for organizing smaller spaces that are functional without sacrificing style. 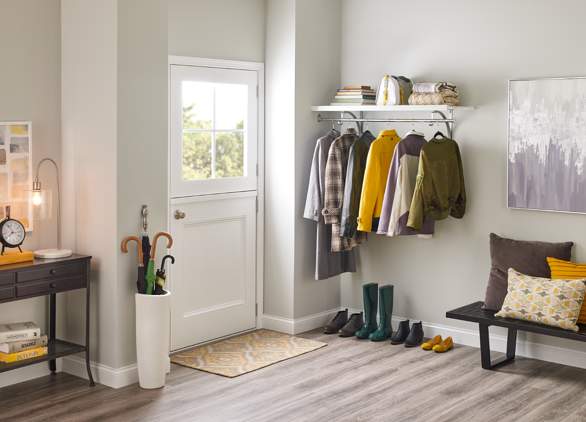 If you have a closet by the front door, make this space work harder by staggering hooks at varying heights to hold jackets and bags, or adding cubbies for everyone’s shoes. 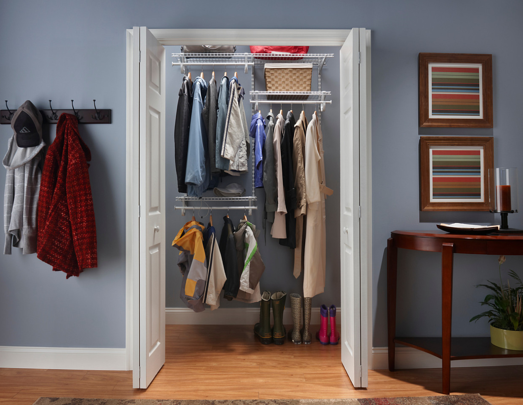 Or, if your closet is large enough, consider installing a new closet organizer with different hanging heights, drawers, and shoe-shelf options like a ClosetMaid ShelfTrack system. Create more storage for seasonal items. We recently asked for your biggest fall storage challenge on Twitter and found out bulky coats and jackets are the most troublesome when it comes to organization. To combat this issue, add a unique coat rack to double as a statement piece that is sure to get your guests talking. 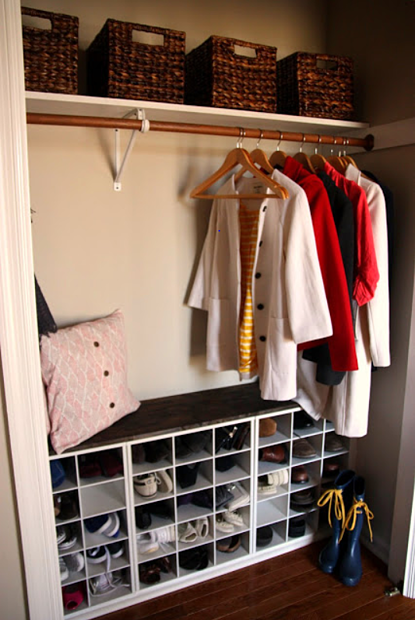 Another way to store all your fall apparel throughout the season is to add open shelving and hanging space. Our Premium and Ventilated wood shelving options can turn a small nook or unused wall into a storage center for outerwear and miscellaneous items like gloves, hats, scarves, and more. Floating shelves are a great storage extension for less-spacious entryways. 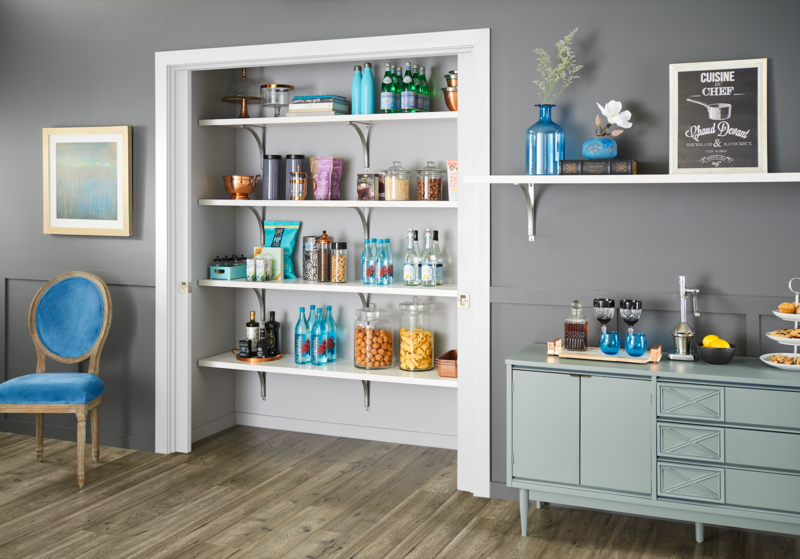 Use smaller shelves as a drop-zone to catch your keys and mail, or incorporate your style by displaying decorations! Make an open floor plan work for you. If your front door opens into another room in the house, establish an entryway space by adding a small bench along the closest wall to the door to simulate a sitting area. Or, if your kitchen or living room is the main entrance point of the house, a desk or table can double as extra storage for the entire room. Even if space is an issue for your entryway, there are lots of ways to show off your home’s personality right at the front door. Don’t be afraid to get creative with your organization! Feeling inspired? 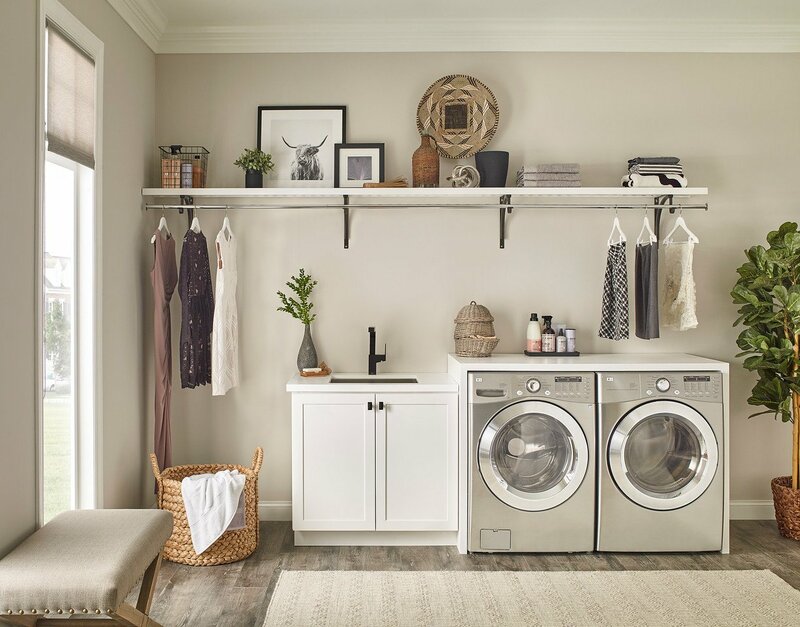 Visit ClosetMaid.com, and check out all of our other channels for more lifestyle and organization tips: Facebook, Twitter, Instagram, Pinterest, YouTube, Houzz and Flickr. 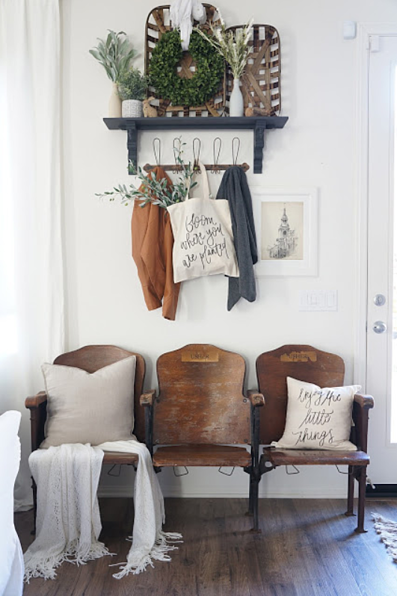 0 Comments on "How to Organize Small Entryways"